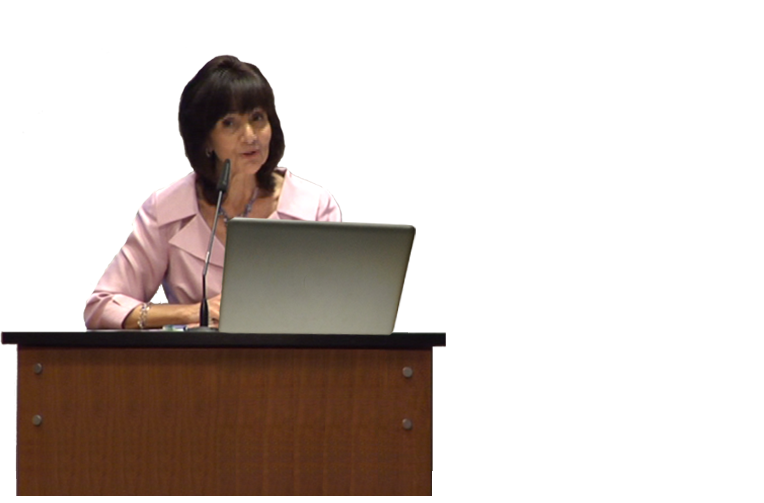 Earn CPDU's with excellent programs for Classroom Strategies, Techniques, and Technology developed by Dr. Maria Bakalis, a DuPage ROE certified Professional Development Provider. Educators know how important the Arts are in elementary education, but full time funding is not always a reality. To solve this problem, Dr. Maria Bakalis has created turn-key programs for schools. Business today demands continuous innovation. 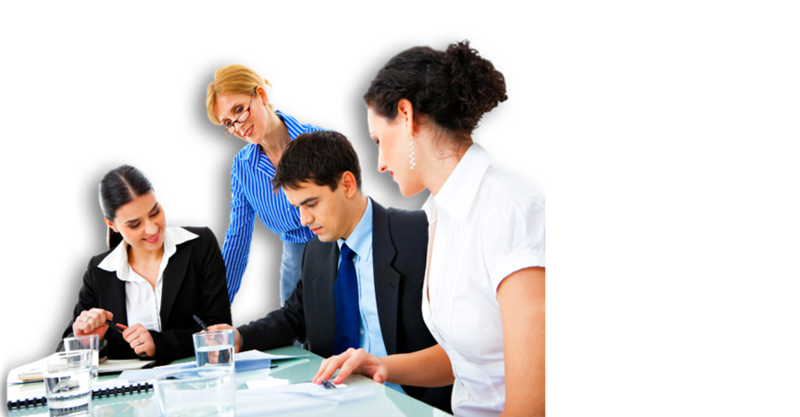 Companies need to encourage creative thinking and improve personnel relations. Dr. Maria Bakalis offers innovative workshops for today's HR issues. Whether you need to grab attention, inspire an audience or simply a strong MC presence, Dr. Maria Bakalis delivers your message with authority, eloquence and impact. Projecting the right message visually or verbally requires knowledge and experience. 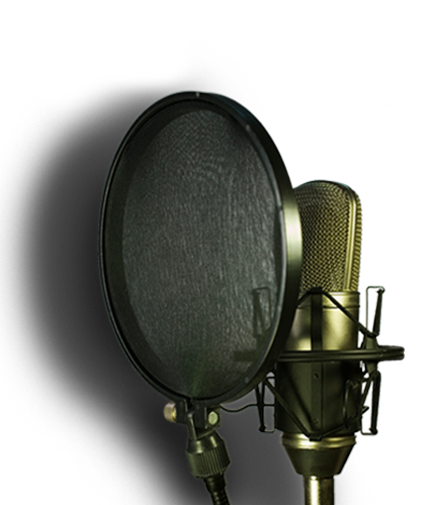 Dr. Maria Bakalis is an experienced professional talent available for commercial video and voice-over. Maria holds a Bachelor of Arts in Speech and Theatre from DePaul University, a Masters in Communication from Northeastern Illinois University, and a Doctorate of Education from Northern Illinois University. Her continued professional training includes certificates in acting from London’s Royal Academy of Dramatic Arts and the Athens Centre in Greece. Dr. Bakalis has presented a paper on the importance of “arts in education” at the Oxford Round Table conference at Oxford University. The presentation highlighted the critical role that theatre and acting can play in education. With a strong commitment to the critical importance of the arts in learning, Dr. Bakalis incorporates acting and theatre techniques in her business and continuing-education seminars and workshops. Dr. Bakalis is dedicated to tapping into the creative artist in all of us. 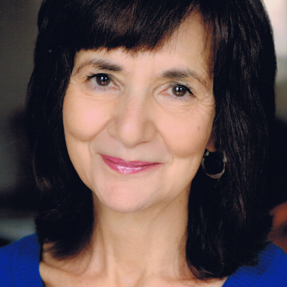 Maria performs many roles on her world stage: Theatre Director, Actor, Playwright, Voice-over and Commerical Actor, and Acting Coach. In each role she brings an enthusiasm and energy that Captures Imaginations and Inspires Innovation.